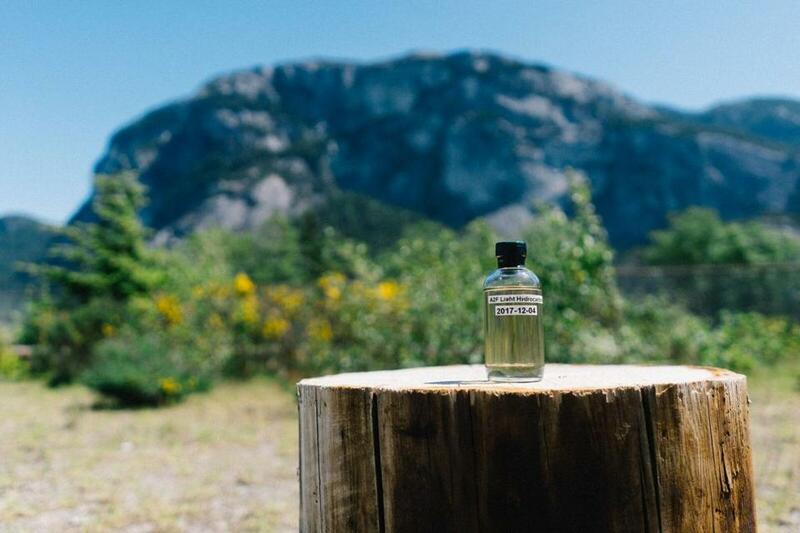 A bottle of clean fuel made from carbon extracted from the air. Researchers say they have developed a cost-efficient way to extract carbon dioxide from the air and make fuel from it for cars, trucks, or airplanes. The new technology suggests a different path to cutting back the carbon dioxide in the air that is causing climate change. It means that the carbon dioxide would essentially be recycled back into the fuels that generated it. Capturing the carbon in the air is not a “magical” solution, it is “a viable and buildable technology for producing carbon-neutral fuels in the immediate future and for removing carbon in the long run,” David Keith, a professor of applied physics and public policy at Harvard University, said in a statement. Researchers published their findings in the journal Joule. Keith is also founder and chief scientist of Carbon Engineering, a Canadian firm that has been developing the technology. 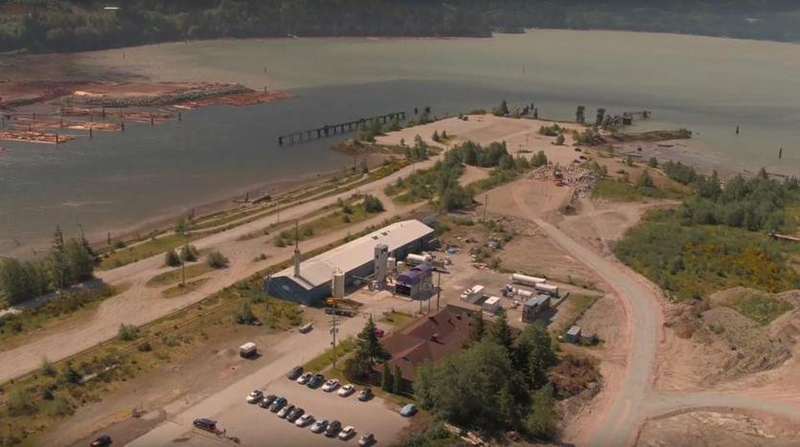 The findings were based on three years of research at a pilot plant in Squamish, British Columbia. 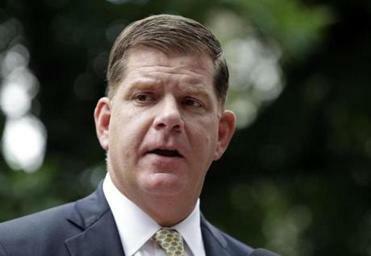 Boston will team up with cities from Orlando to Los Angeles to buy renewable energy in an effort to cut down on costs and spur incentives to create green energy. Here’s how the “direct air capture” technology works, the researchers said: Giant fans draw air into contact with an aqueous solution that picks out and traps carbon dioxide. After heating and chemical reactions, the carbon dioxide can be extracted — and used either for making fuel or for storage. He said that at the Canadian pilot plant, carbon dioxide has been captured and barrels of fuel have been made. The company envisions building large-scale plants near wind and solar facilities, which will provide clean energy to enable the carbon capture process, he said. The result will be a “completely carbon-neutral fuel,” he said. He compared the idea of recycling atmospheric carbon into fuel to the idea of converting all the cars in the world, estimated at more than 1 billion, to electric and fueling them with electricity from renewable sources, which he said would be incredibly costly and disruptive. The study was released last week on the same day that the National Oceanic and Atmospheric Administration said that the amount of carbon dioxide in the air peaked again at record levels. Levels averaged 411.25 parts per million in May at the federal Mauna Loa observatory in Hawaii, up from 409.65 a year ago. The amount of carbon dioxide in the air has increased nearly 26 percent in 50 years, The Associated Press reported. David G. Hawkins, climate policy director at the Natural Resources Defense Council, said he was familiar with Keith’s work and called it “an impressive development.’’ He noted that it was crucial that clean power be used in the process of capturing the carbon or it would not actually be carbon-neutral. He also said it wasn’t enough to just make transportation carbon-neutral. The pilot plant in Canada.